Novel by Laury Lawrence Ocen. Two brothers - Opito and Obina from northern Uganda, are grappling with the strict creed of their culture. Opito is in love with beautiful, educated Gladys but his parents reject his choice. 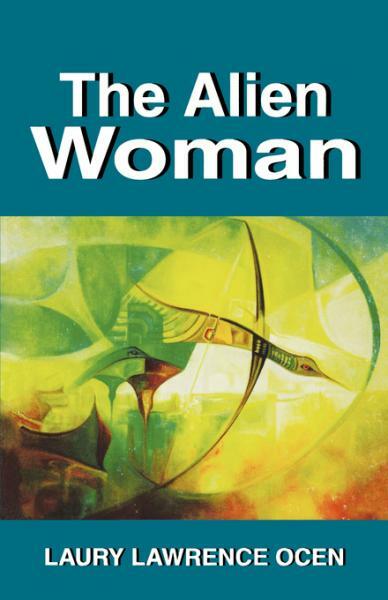 He is seized by a spirit in her form - the alien woman. Obina, is courted by a southern beauty who is at the same university. She is seen as an alien woman by Obina as well as his family and at first she is rejected. But she has qualities that transcend generations and cultures.